Laurene Powell Jobs, founder of the Emerson Collective, is buying a big chunk of the Atlantic magazine and website. Current owner David Bradley announced the change in a memo, which was obtained by Axios. The two will be co-leading for a while and then Powell Jobs will take the reins, according to the announcement. 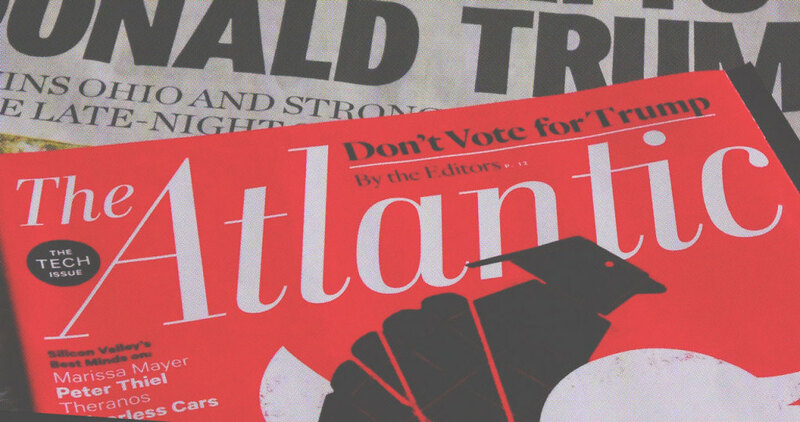 The deal affects only the Atlantic publication—Bradley will continue to lead other subsidiary properties, including Government Executive Media Group and Quartz.